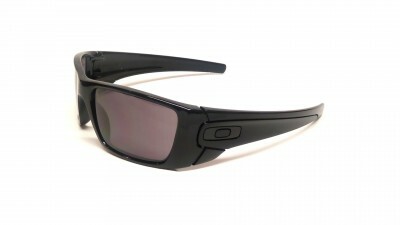 By continuing your navigation on our site, you accept the use of these cookies. 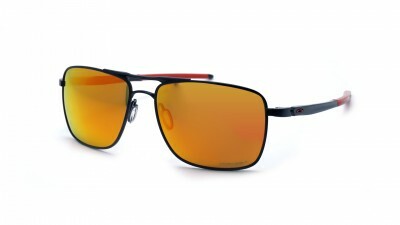 More informations. 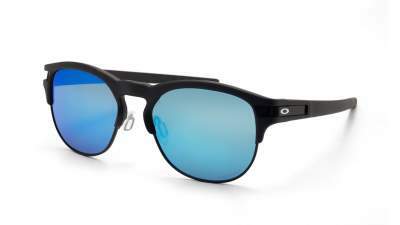 Model Pitchmann model R : pure colors, resistant and light design: shop - effortlessly - the ally of all your favorite activities ! In 40 years, Oakley sunglasses have established themselves as the benchmark for sports eyewear, with unrivaled technology and style. 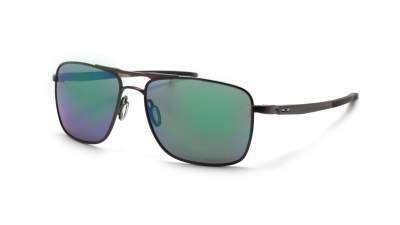 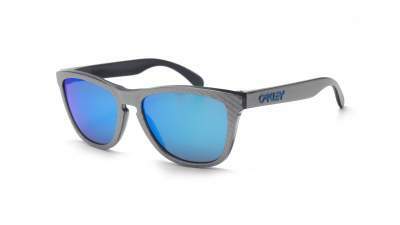 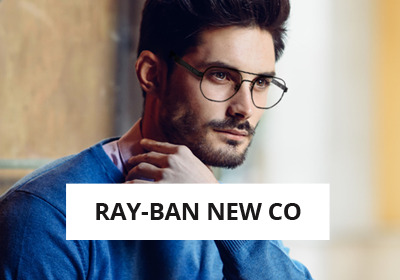 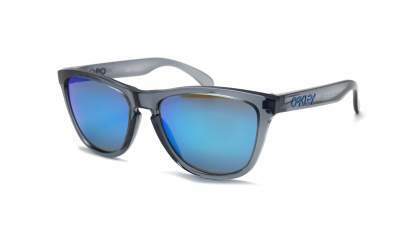 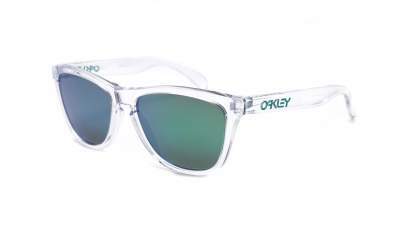 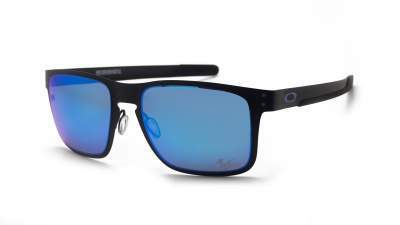 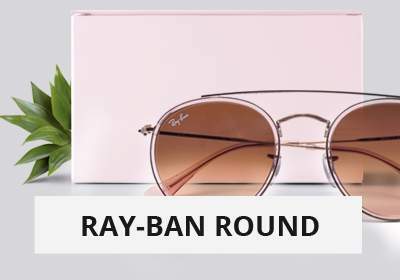 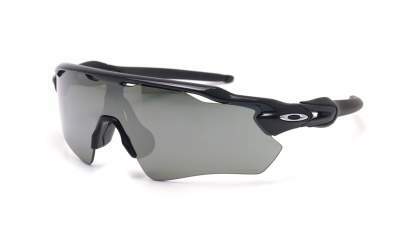 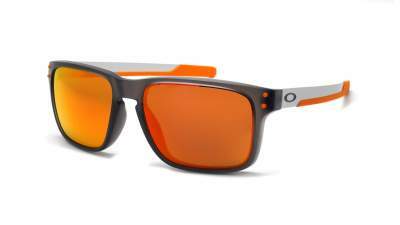 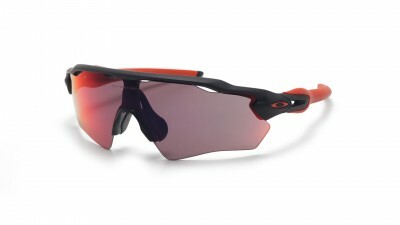 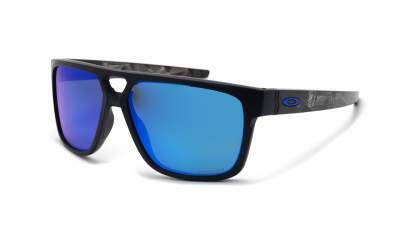 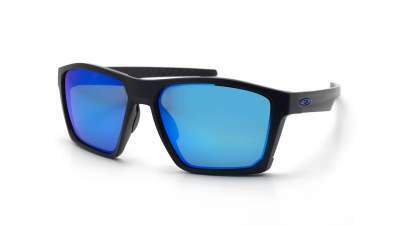 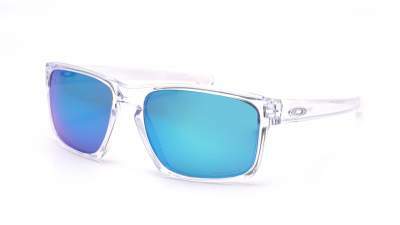 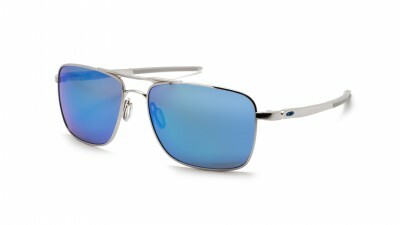 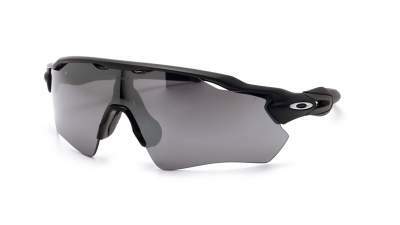 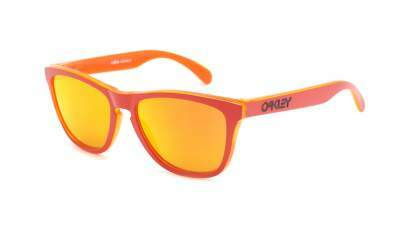 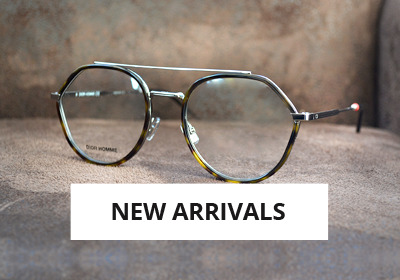 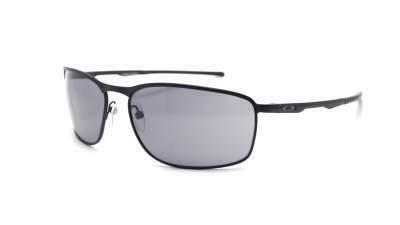 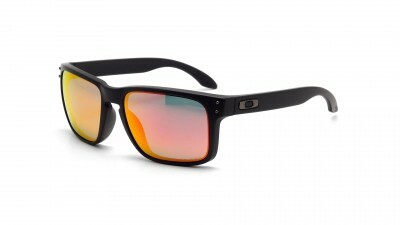 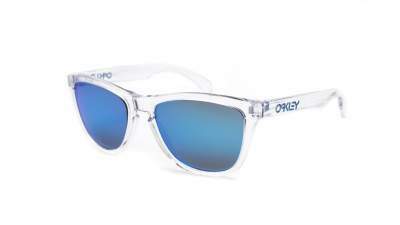 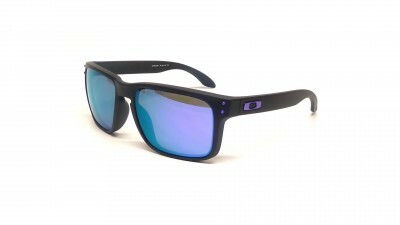 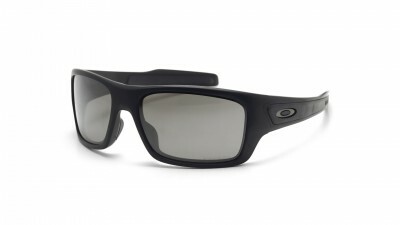 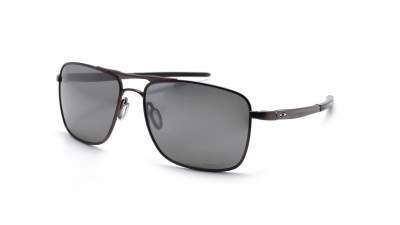 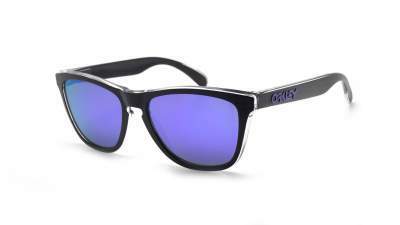 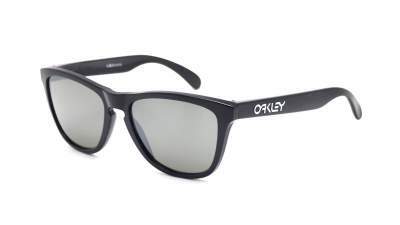 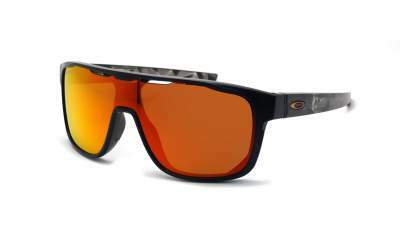 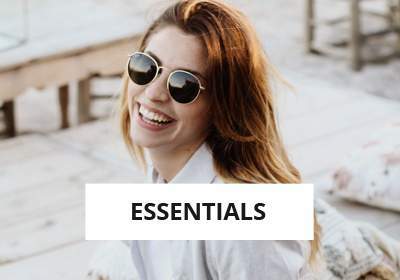 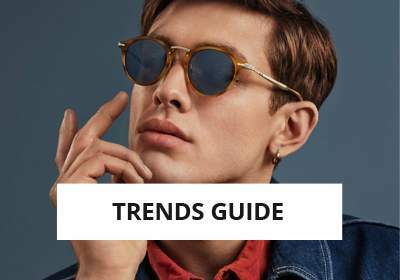 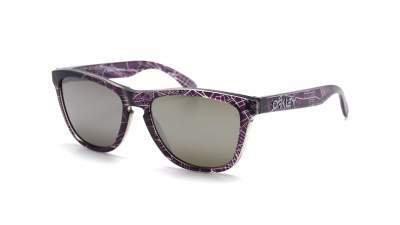 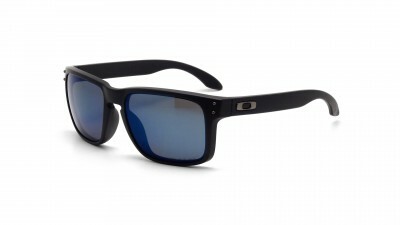 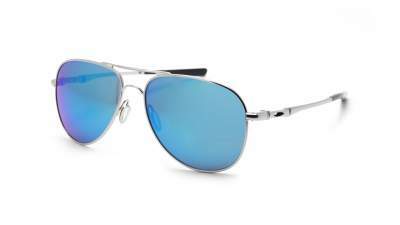 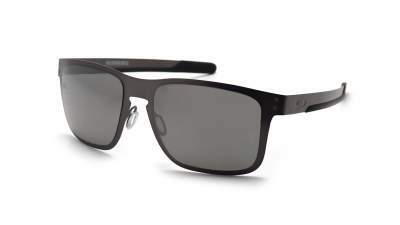 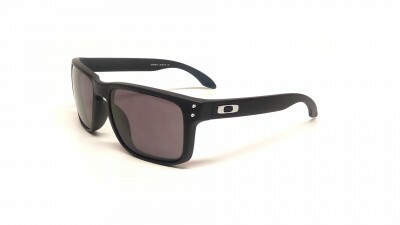 Unmatched quality, futuristic designs and the use of innovative materials have allowed the American brand Oakley to bring together a true fan's community around their collections of sunglasses. And all the other one on Visiofactory.